Here is where you will find all of the requests for funding that we receive from the various club and organisations supporting the sport of American Football in the UK. There are currently 2 separate Funds where the money to support/satisfy these requests will come from. The Amelie Fund which is owned and operated by Gridiron Hub, and The Hail Mary Hits Community Fund which is owned and operated by Hail Mary Hits. Each individual request for funding is reviewed and evaluated on its own merit and funding is applied at the sole discretion of the respective Fund owners. Factoring into the decision-making process will be amount of effort that each individual funding requestor puts in to the promotion and awareness of their request. This can include postings on official and personal social media accounts & websites, or even mentions on radio and TV. We also have an 'Influence Vote' system where anyone logged in to Gridiron Hub can support a request by voting for it below. Each person is given 10 Influence Votes that they can use on any of the requests - there is 3 vote limit per individual request. Influence Votes do not define who is awarded funding, as stated above that is at the discretion of the respective Fund Owners. Influences Votes are instead a way for us to see which requests people favour and potentially an indicator of who is doing a great job of promoting their request.  Gridiron Hub Members can upvote funding requests. If you would like to take part, please login. Please help us grow as a team! We are the University of Aberdeen American Football Club and as one of the unviersity's newest teams we are looking to expand in the coming years. Our previous two seasons have consisted of a single game each year which has been very useful to develop but is not enough to attract a large amount of players. Therefore, one of our main aims for the coming year is to play at least three games (one at home as this is a requirement to join the BUCs league). Obviously money is needed to fund transport to and from games, along with paying for all the necessary home game costs. The more games we play the more rookies we will be able to maintain and thus the more capable we will be of developing further. Therefore, we feel that funding from Gridiron Hub would be a fantastic opportunity for us to continue our expansion, adding another established team to the underrepresented North East. Our club has quite a few students and young players, some times it is a struggle for some of them to find the money to pay for subs or away travel. I have also realised some weeks we miss the odd player, and it has been brought to my attention, that they take a week or two off claiming to be injured, just so they don't have to feel embarrassed, incase the are asked about subs or anything else to do with money. I would like this fund so we could have a way of helping these players out so they never miss a game or training session, we at The Romans are all about family, and part of being family is helping each other in times of need. This hardship fund would go a long way to keep all our players playing the sport they love, from our youth and junior teams to our seniors, every player in our club would have the benefit of this fund. £300 would allow us to provide one full kit to a female player, allowing us to build on the gender equality issue around sport within the United Kingdom, especially within American Football. A blocking/tackling sled has recently come available for around £500 that we would be able to purchase with the help of this grant. This would be extremely helpful and benefit our mens, womens and academy teams, helping coaches to develop techniques whilst limiting player workload in season during practices. Get Hereford Stampede Ladies ready for Sapphire! Provide the ladies team with the equipment they need to compete in the 2019 sapphire leagues. We have a great core of 12 girls who have worked their socks off to build from the ground up. It would be great if we could purchase a specific kit for them to compete in and save them having to use the mens. Thank you. We are a small women's team based in Norwich, Norfolk and were established in 2014. This year's committee, along with our new HC have undertaken a massive recruitment drive this year with the aim of allowing us to compete in 7-a-side football in the 2019 Sapphire Series. Our campaign slogan is "Find Your Fit". We find that many women who think about joining are concerned that they're too unfit, too small, too big, too slow to play sports. We know that the game doesn't work without our biggest and smallest girls working together, and have successfully trained up many players who would have described themselves as "unfit". This recruitment drive has returned a range of sizes, shapes and abilities, and has been particularly helpful for building our O Line! Unfortunately, we've found this presents new challenges in terms of supplying kit. Our smallest girls just don't fit the smallest women's pads on the market, and the biggest girls don't fit the biggest on offer. Very few outlets manufacture lowers suitable for women's hips and thighs, and we find ourselves struggling for solutions. We are a small team, and don't make very much actual profit from our subs after pitch and competition entry fees come out. We would use the funding to purchase smaller and larger kit - including junior pads, women's lowers and XL helmets. Sadly, it doesn't reflect well on us to preach inclusion for all sizes if we then struggle to equip those who don't fit the narrow mould on the market for women. This funding could make so many of our players feel more comfortable, welcome and (most importantly) safe. Thank you for your consideration - please feel free to contact me if you have any questions. We have had a large increase in our youth team and we are in desperate need for some new helmets and shoulder pads without help we won't be able to allow Ll children to play this season. We are looking to work with as many local schools in the West Midlands as we can, this funding will allow us to build the equipment levels so we can support the schools fully. At the Sabers we are totally non-funded we are the only club in Scotland who does not ask our players for subs as we believe no one should have to pay to play a sport. I started the team for guys to come play so I got a couple of balls and set of flags and cones which is all you really need. We only ask the guys to help chip in with money for the pitch hire on game day. At the moment we are at the stage where old players have left and we have new guys come in, so the money would be spent on strip for the players, more balls to get players more practice time on the field, and new flags as they get broken in game time. We have also been in touch with some of the local schools about coming along and trying to introduce flag football in there which will help with future players coming through. And this money would help us look a bit more professional in doing that. Any help at all would be more than grateful. Thank you for this opportunity Midlothian Sabers. We have recently re-established our youth and junior teams and have had a very positive uptake in the local community. We would like to set the team up with their kit and with training equipment, so that they can make the most of their training sessions, in order to make a success of entering the league! We would love to push our 3 teams to the next level in terms of what we offer our playing club members as well as augmenting our coaching capabilities. Hudl is the perfect solution for that allowing us to break down practice and game footage and provide bespoke feedback to all positional units as well as individual players.